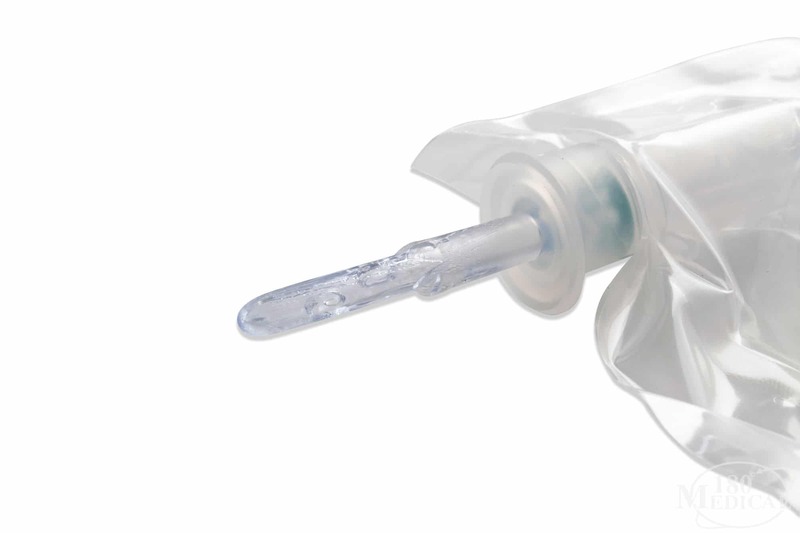 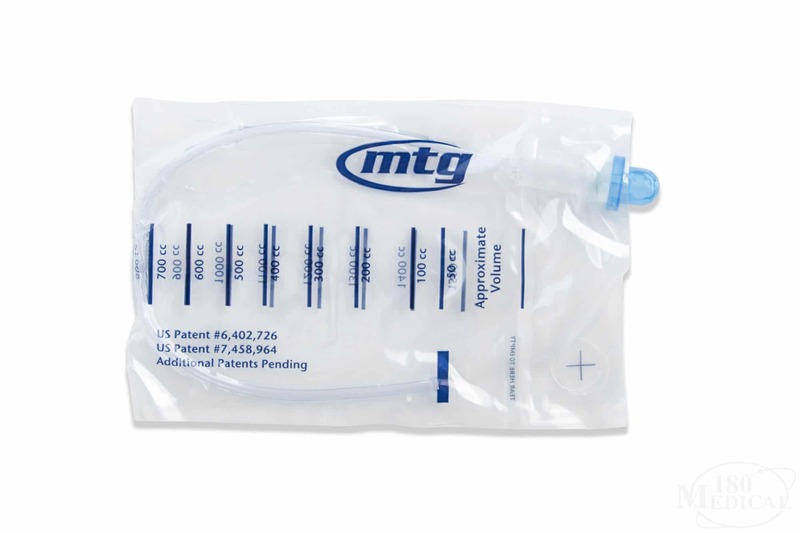 MTG's closed system catheter with patented EZ-Advancer valve system enhances ease of use. 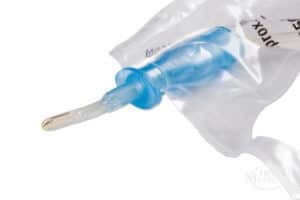 This expertly designed closed system is made with soft silicone and includes an introducer tip to reduce risk of infection. 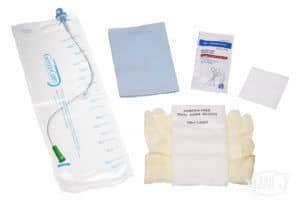 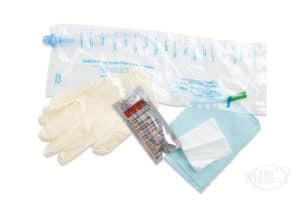 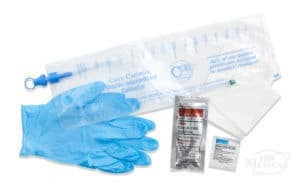 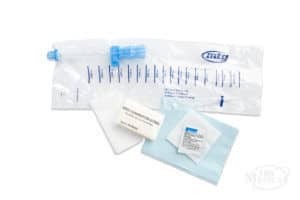 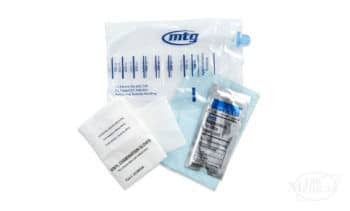 It comes with insertion supplies and bag and is intended for single use. 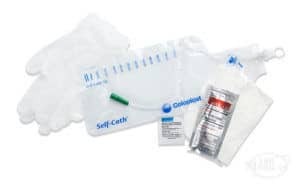 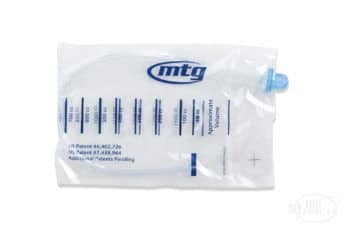 Learn more about the MTG Closed System Catheter below.